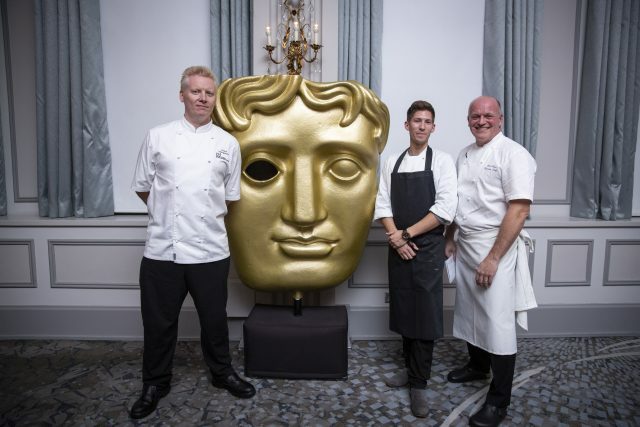 We’re right on the cusp of awards season, so on Monday night, the author made a trip to the Grosvenor House Hotel for a preview of the food and drinks stars will be served at this years British Academy of Film Awards (BAFTAs) taking place next month. 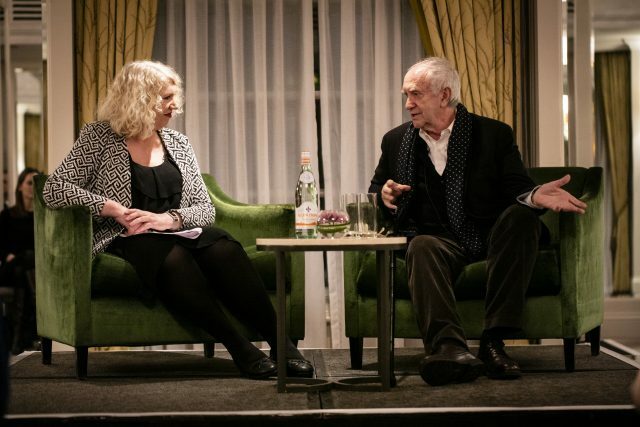 We brought you a sneak peek of the menu already this week, but before we got round to the tasting, the BAFTA team hosted a Q&A with British actor Jonathan Pryce, known for everything from Pirates of the Caribbean to Game of Thrones, to his most recent role as a celebrated novelist and husband to a long-suffering Glenn Close in The Wife. “All round Babe”?? Is that all you could come up with to describe Tamsin Greig a fine comedy and also cerebral actress? A bit “News of the World” journalese don’t you think?